One of the most popular mobile multiplayer arena games is now on PC. One of the most popular mobile multiplayer arena games is now on PC. 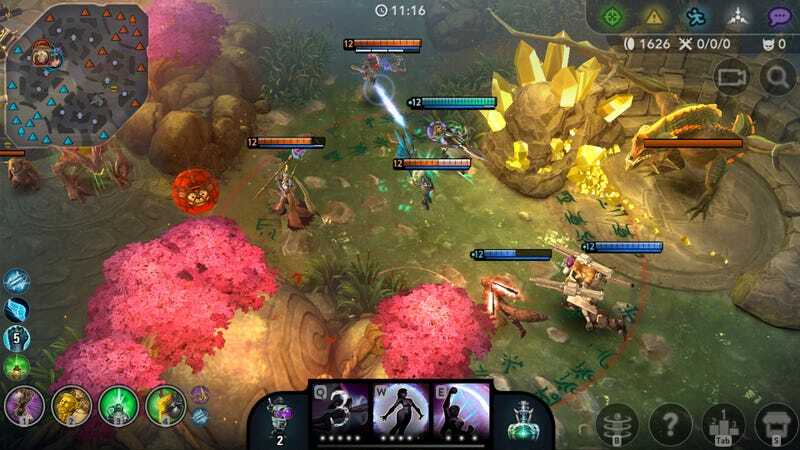 Super Evil Mega Corp’s Vainglory is now on Steam, free-to-play with cross-platform play with the mobile version. Time to show those tablet touchers how it’s done.